FM12 시리즈 CPU 칩 카드, FM1208 CPU 카드, FM1216 CPU 카드, FM1232 CPU 카드, FM1208 CPU chip Card, FM1216 CPU chip Card, FM1232 CPU chip Card, SeabreezeRFID.com, SeabreezeRFID LTD.
Good RFID Chip performance, the CPU Card can used in the Global, reduce your project costs, improve your project satisfaction rate. FM12 series CPU chip, is the Shanghai Fudan Microelectronics Co., (주). designed single interface contactless CPU chip (FM1232 is contact and contactless dual interface), CPU instruction compatible Universal 8051 instruction, built-in hardware DES coprocessor, the data memory 8Kbyte EEPROM. Compatible with existing logic encryption cards. FM12 series CPU chips capacity 64K Byte EEPROM, large capacity can support a variety of applications, such as public transport settlement, micro-payments and other financial industries to achieve a multi-purpose card. 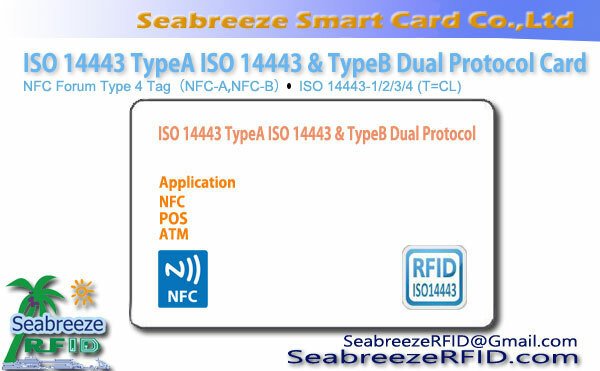 Market targeting the social security contact cards, ESAM module and contactless and dual interface of public transportation, 고속도로, and other small consumer and citizen card applications.Compatible FM11F08M, FM11RF08SH, FM11RF32M, FM11RF32SH series of contactless chip. 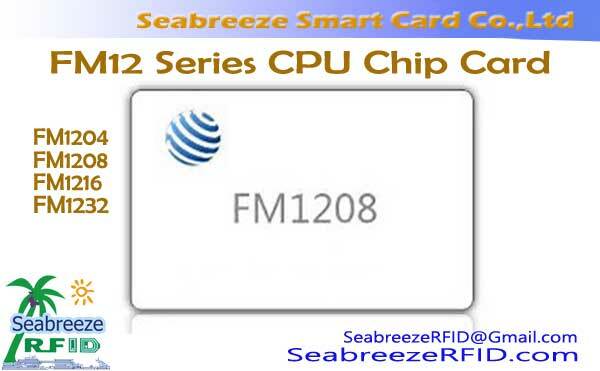 FM12 series CPU chip cards mainly include: FM1204, FM1208, FM1216, FM12CD32,etc.non-contact CPU cards and dual interface CPU card. FM1204M01/FM1204ASM01 compatible with Mifare,4k CPU card (4k CPU+1k M1), support DES algorithm, COS conform PBOC2.0 standards. FM1208-09 standard pure 8k CPU card (8k CPU), support DES algorithm, COS PBOC2.0 standards. FM1208-10/FM1208M01 compatible with Mifare, 8k CPU card(7k CPU+1k M1), support DES algorithm, COS conform PBOC2.0 standards. 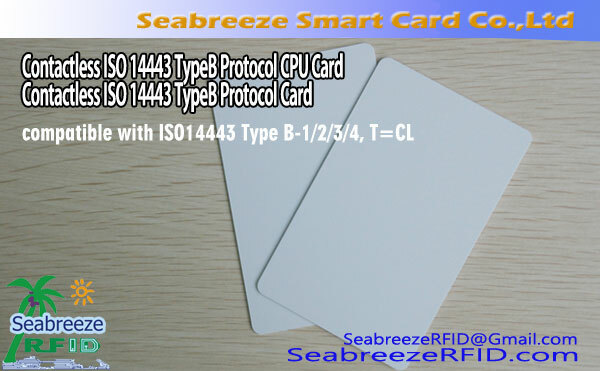 FM1208-23 compatible with Mifare S70 CPU card (4k CPU+4k M1), support DES algorithm, COS conform PBOC2.0 standards. 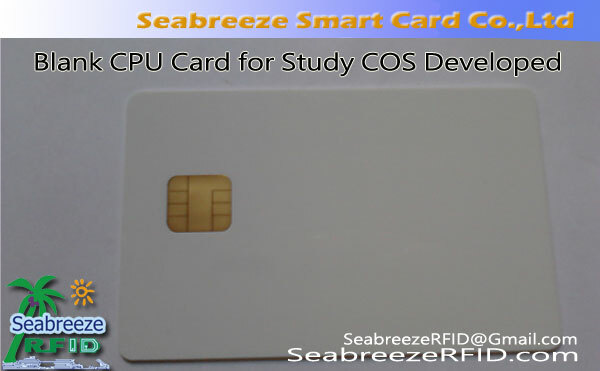 FM1208-37/FM12AG08M01 compatible with Mifare, State Encryption Administration SM1 CPU card (7k CPU+1k M1), support DES algorithm, support State Encryption Administration SM1 algorithm, COS conform PBOC2.0 standards. FM1216-109 pure 16k CPU card (16k CPU), support DES algorithm, COS conform PBOC2.0 standards. 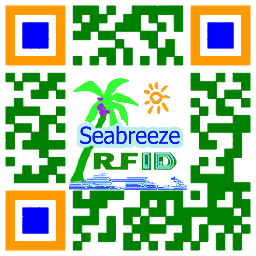 FM1216-110 compatible with Mifare, 16k CPU card(15k CPU+1k M1), support DES algorithm, COS conform PBOC2.0 standards. FM1216-302 pure 16k dual interface CPU card (16k CPU), support DES algorithm, COS conform PBOC2.0 standards. FM12CD32-305, 32k dual interface CPU card (32k CPU), COS conform PBOC2.0 standard, contact interface support social security and borrowing, the contact interface support electronic cash, QPBOC. The first review by the State Encryption Administration and safety testing of dual interface card chips, State secret model "SSX0910 security chip ." 인쇄: 오프셋 인쇄, 실크 스크린 인쇄, 열 인쇄, 잉크젯 인쇄, 디지털 인쇄. 보안 기능: 양수표, 레이저 절제, 홀로그램 / OVD, UV 잉크, 광 가변 잉크, 숨겨진 바코드 / 바코드 마스크, 그레이드 레인보우, 마이크로 텍스트. 기타: 칩 데이터 초기화 / 암호화, 개인 자기 띠는 프로그램시켜, 서명 패널, 바코드, 일련 번호, 엠보싱, DOD 코드, NBS 볼록 코드, 다이 컷.